Don’t let stiffness, joint pain and muscle fatigue hold you back. Muscle soreness from sports and past injuries should never keep you from enjoying life. 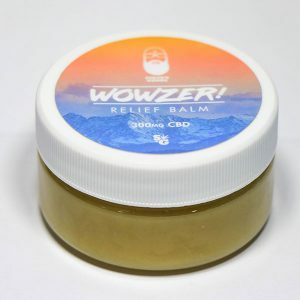 This CBD Pain Cream is pharmacy grade-formulated and made in America.